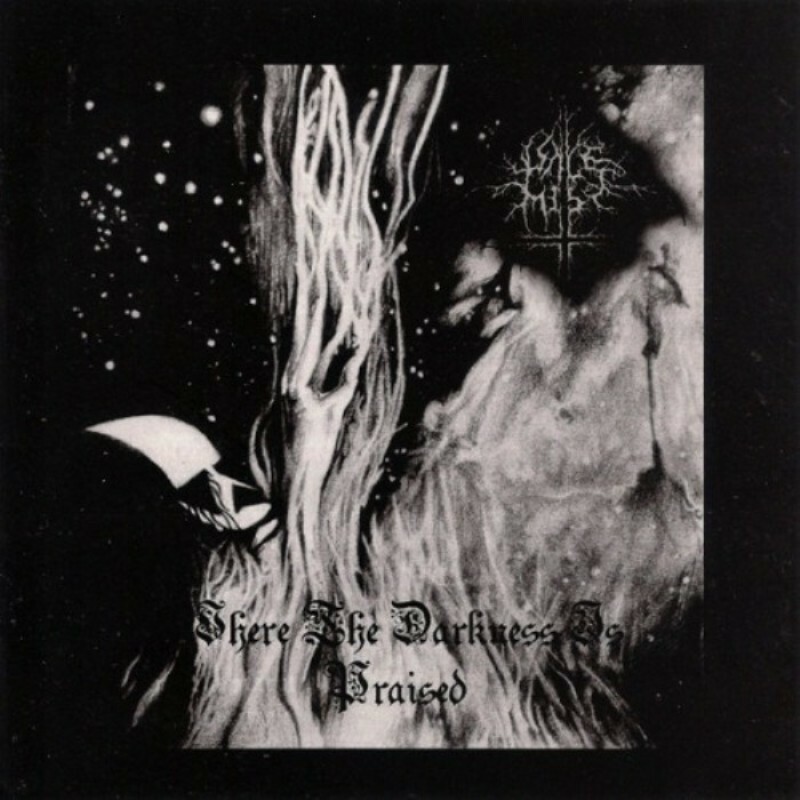 One man Depressive black metal from UK. The debut full length album from South West England’s Black Metal horde Pale Mist. Fourty-five minutes of pure hate, pain, misanthropia and torment dragging you ever deeper into the pitch black abyss of chaos, darkness and death. Limited to 500 copies, co-released with Werewolf Promotion and the band’s own Sinister Stench Productions.